The Brunton Hydrogen Reactor is a high-science device combines hydrogen and oxygen to produce electricity on-the-move and under any condition. 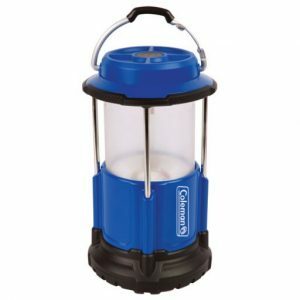 This versatile and convenient lantern packs away to half its expanded size thanks to Coleman® Pack-Away™ technology. 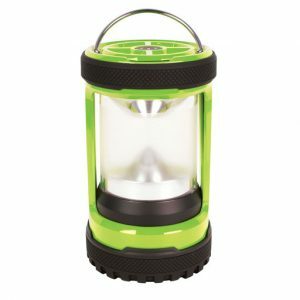 With a bright 250 lumen output and an integrated carabineer handle, this lantern is with you for the long haul. 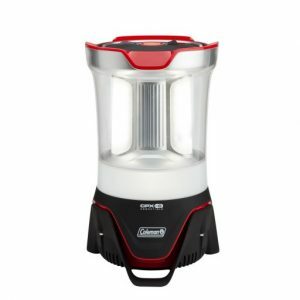 Take the convenience of two lights in one when you have the Coleman CPX Duo LED Lantern. 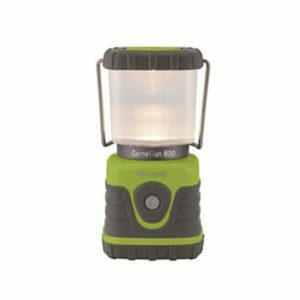 Together the lantern shines 216 lumens for up to 56 hours. 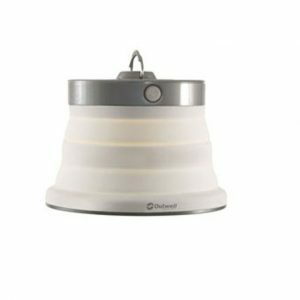 Have cordless, hands-free light anywhere with the Coleman CPX Easy Hanging Lantern. 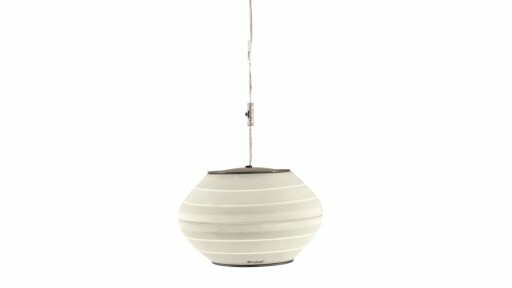 Quickly hang this 360° light from a basement beam or campsite tree. 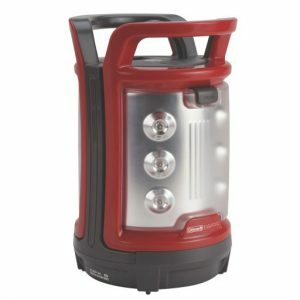 Take a high performance lantern and a flashlight wherever you go outside with the Coleman CPX LED Hybrid Lantern. Works with four different light settings. 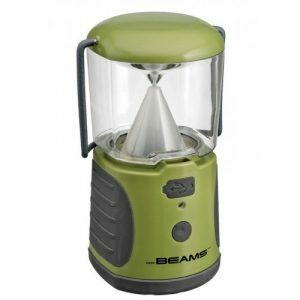 The Mr Beams MB470 Lantern is the perfect piece of kit for camping and fishing trips and to have in the home during power outages. 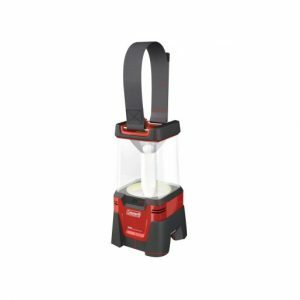 The Outwell Carnelian 600 Lantern is a hand-held lantern that is perfect for lighting up the tent with a hanging function and a removable lantern globe. 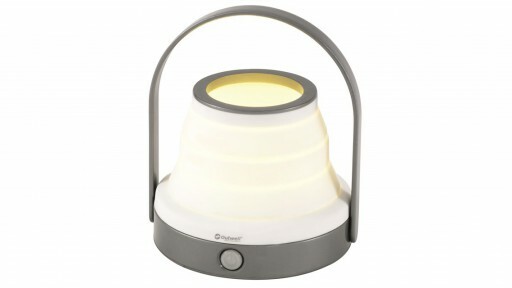 The Outwell Collaps Amber Lamp Cream White is a new collapsible lantern with LED lights. When you need to save space, the Outwell Lyra LED Lamp is a great option as it can be flat packed for easy transportation. 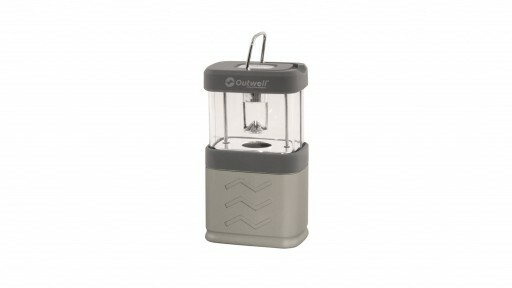 The Outwell Morion Lantern is a collapsible camping lantern that is ideal for both weekends away and summer holidays. It has four variable lights settings. 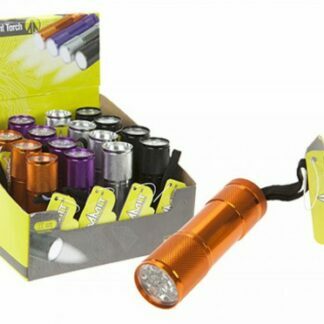 This Summit 9 LED Ultra Bright Torch is essential for camping trips and travelling. Complete with 9 LEDs, this torch is available in 4 colours. 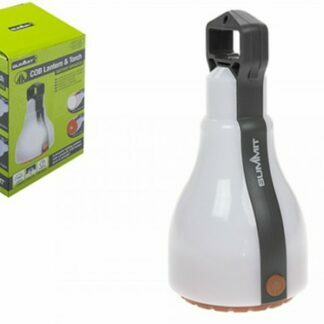 The Summit COB lantern & torch is a great little lantern that can also be used as a torch or a spotlight. 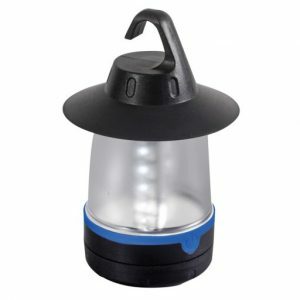 It is a small portable, compact lantern that is perfect for travelling or whilst on holiday. 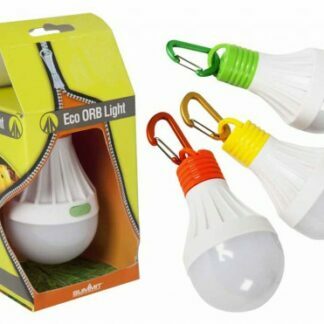 The Summit Eco Orb Light is a handy little light for any occasion when camping. 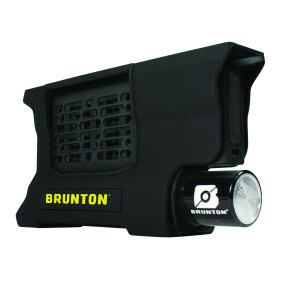 It has a hook attachment so it can be used to hand in a tent or awning for when you want a small amount of light. 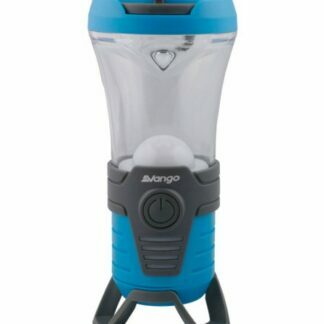 Vango Rocket 120 Bluetooth Lantern The Vango Rocket 120 Bluetooth Lantern is a high quality camping lantern, utilising high-strength CREE LEDs to produce a bright light - either at 40 or 120 Lumens. The lantern includes a built in rechargeable lithium ion battery which can be charged using your car adaptor so you will never have to worry about buying batteries again.